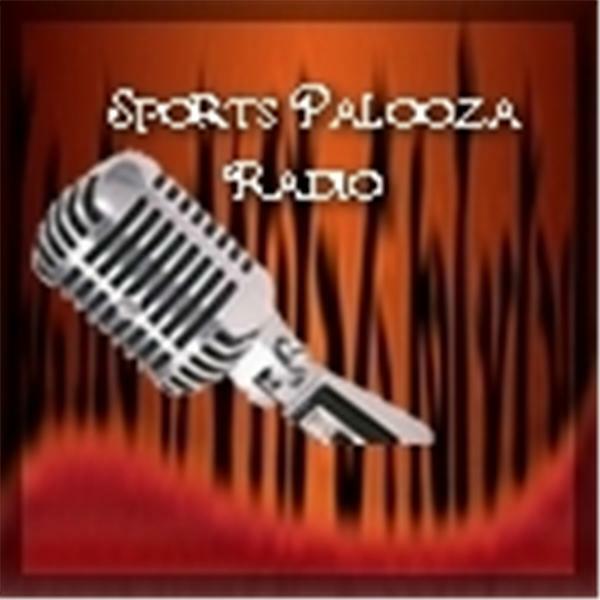 Join Ej Garr and Corey D Roberts on Sunday July 25th from 7-9pm EST for this week's episode of Major League Fantasy Sports Radio sponsored by The Sports Palooza Radio Network. Call in at 646-915-8596. This week we will discuss some pitchers that may be laying around on the wire in some leagues, or undervalued that could make for a nice addition down the stretch. This week's guests include Coach Steve Swinson (Pitching Coach Kokomo HS, Indiana), Bryan Luhrs of Real Deal Dynasty Sports, and Ryan Bishop who is an 8 year veteran of Major League Fantasy Baseball. It should be an exciting debate. Bring your big boy pants!